alaTest has collected and analyzed 844 reviews of SJCAM SJ5000. 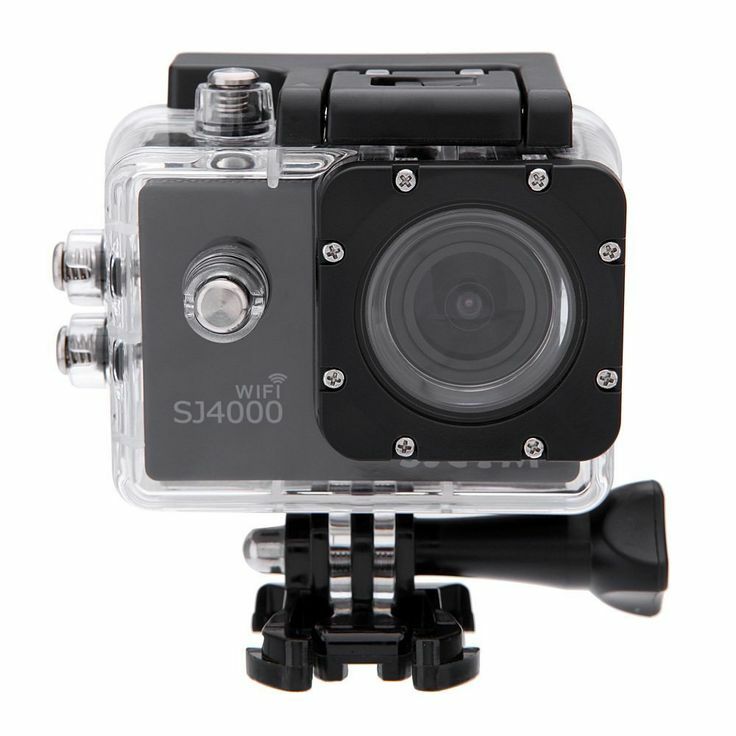 The average rating for this product is 4.1/5, compared to an average rating of 4.0/5 for other Camcorders for all reviews. People really like the reliability and size. The durability and usability are also mentioned favorably, whereas there are some less positive comments about the viewfinder. Views are divided on the battery. We analyzed user and expert ratings, product age and more factors. Compared to other Camcorders the SJCAM SJ5000 is awarded an overall alaScore™ of 88/100 = Very good quality. alaTest has collected and analyzed 68 user reviews of SJCAM SJ5000 from Amazon.co.uk. The average user rating for this product is 4.2/5, compared to an average user rating of 4.0/5 for other Camcorders on Amazon.co.uk. Opinions about the portability and durability are on the whole positive. The image quality and usability also get good opinions, but some have doubts about the battery and reliability. alaTest has collected and analyzed 274 user reviews of SJCAM SJ5000 from Amazon.com. The average user rating for this product is 4.3/5, compared to an average user rating of 3.9/5 for other Camcorders on Amazon.com. People are impressed by the size and portability. The usability and durability also get good opinions. There are some mixed comments about the battery and reliability. Some have doubts about the viewfinder. alaTest has collected and analyzed 18 user reviews of SJCAM SJ5000 from Amazon.ca. The average user rating for this product is 4.3/5, compared to an average user rating of 4.1/5 for other Camcorders on Amazon.ca. Reviewers are impressed by the color and image quality. The usability and price are also mentioned favorably. Many are negative about the reliability and battery. 89% of the reviews on Amazon.ca give this product a positive rating.